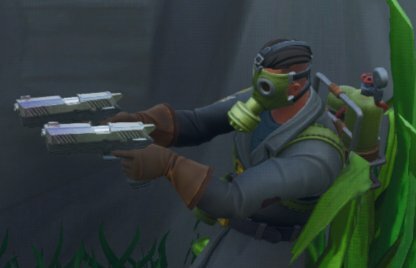 Find out about damage, rarity, & magazine size of the Handgun weapon class in Fortnite. Each Handgun has its own weapon property that distinguishes it from other Handguns. The range is so broad that you can find Handguns for different combat situations and weapon combos. 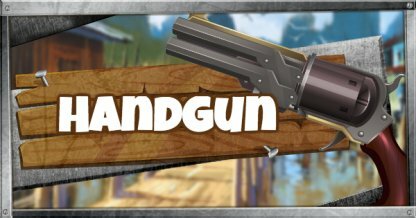 Handguns have relatively good damage, enough to take out a good chunk of enemy health and shields in one to two shots. This works well with the first shot accuracy of handguns as landing shots becomes easier. Due to damage drop off, Handguns do less damage the farther the target is. It is recommended to only use the Handgun at short to mid range to utilize its full damage and accuracy. Each Handgun has different properties from one another. 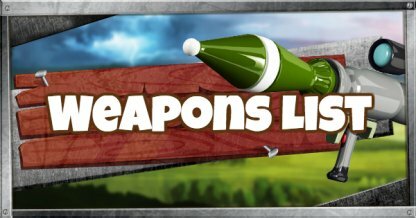 Try to familiarize yourself with your weapon first. Don't put yourself at a disadvantage by going into battle without knowing your Handgun. 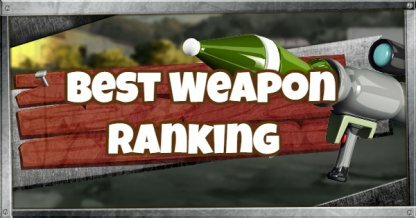 A good weapon combo for Handguns is with Burst Damage weapons. Start a battle with your handgun to clip at your enemy's health and shields then switch to a burst damage weapon like an SMG or Shotgun to finish them off.